I had this wine at a trade tasting in the spring and walked away saying to myself (and anybody else who would listen) "that was the winner of the night." I then proceeded to bring it into the store without haste, and it's now my Chianti recommendation of choice. The nose has dark cherries, violets, earth and rust. The palate pops with raspberries, followed up by dark cherries and dried herbs. What I love the most about this Chianti is that it's not an acidity-monster like the others. 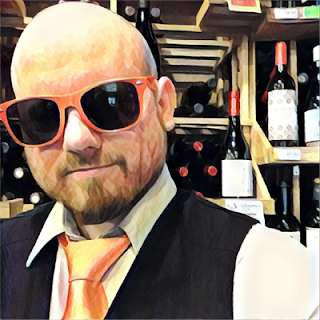 There's plenty of acidity, as there should be, but it's not the driving force of the wine. Chianti may be the ultimate food wine and you can pair it with almost anything. 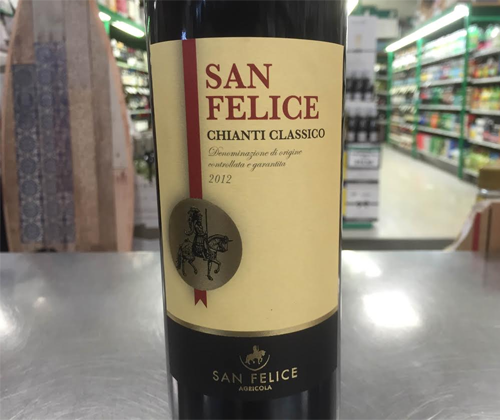 The problem is that Chianti is usually terrible on its own, at least in my opinion, but San Felice Chianti Classico is an exception to that. It'll go great paired up or going stag. For $16 it's a beauty and I give it a 4.5 out of 5 for price vs quality.